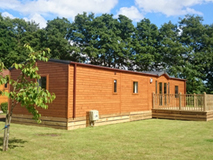 We do have a empty plot available on Bell Aire to site a brand new park home and you can choose the park home to suit your requirements or a 2nd hand park home (with prior approval) pLease get in touch if you would like to discuss this is more detail. 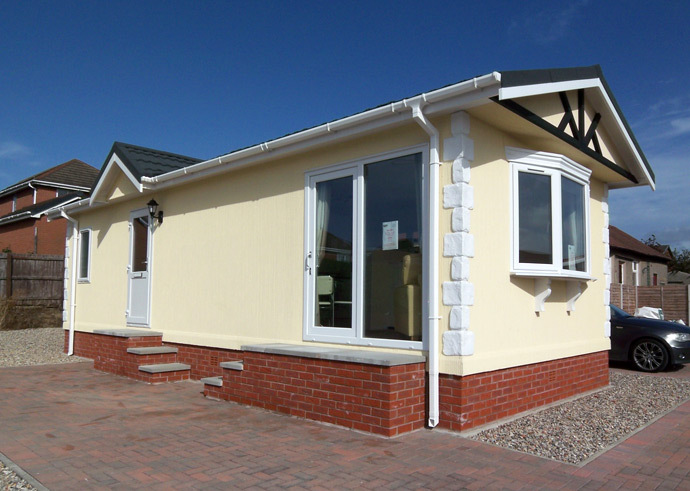 Bell Aire residential park is situated in Heysham, near Morecambe. 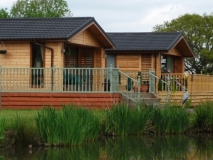 It is within 3 miles of the lovely seaside resort of Morecambe Bay and also within easy reach of Lancaster and Blackpool. 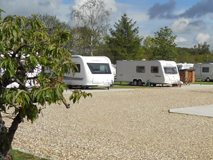 There is public transport outside the park to Morecambe, Heysham, Carnforth and surrounding areas where you will find all the local amenities. 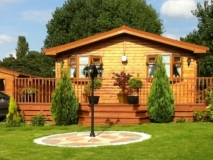 We are close to the Lake District with all its tourist attractions. 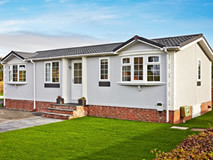 Bell Aire is a mature, well established park currently with 70 homes on site. 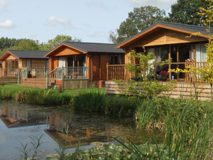 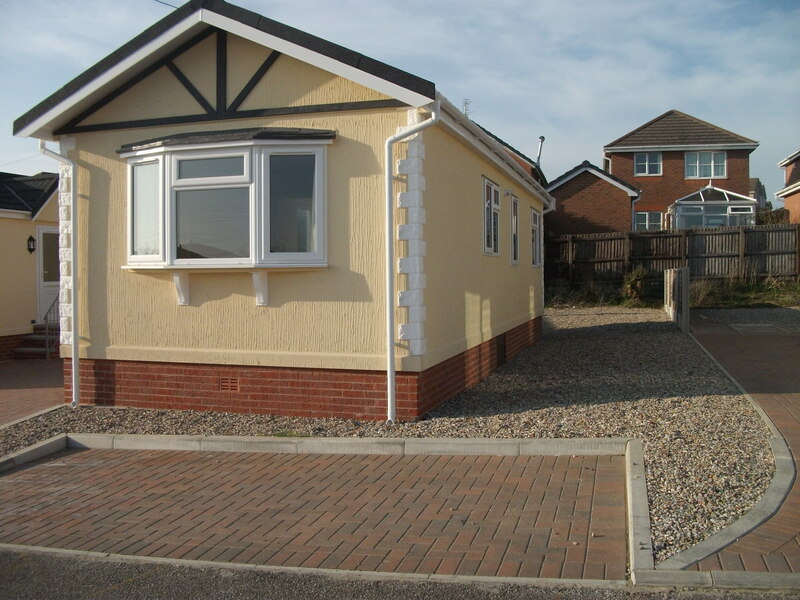 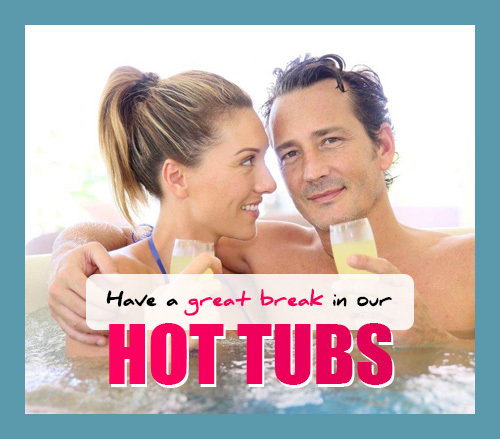 Bell Aire is ideal for the over 50′s or semi retired. 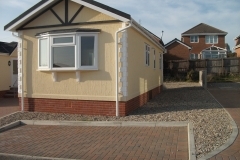 All homes are manufactured to residential standards. 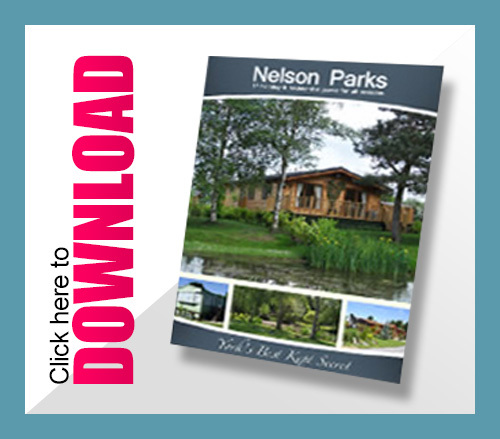 Nelson Parks does have an empty plot on Bell Aire available to be able to site a brand new park home (you/we can source this) and second hand homes are occasionally available for sale.